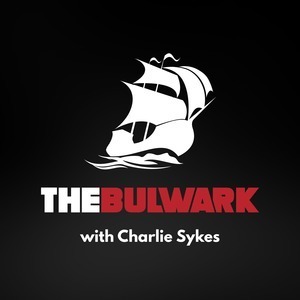 The Bulwark Podcast Episode can-there-be-a-party-of-reality-in-2020: Can there Be a Party of Reality in 2020? 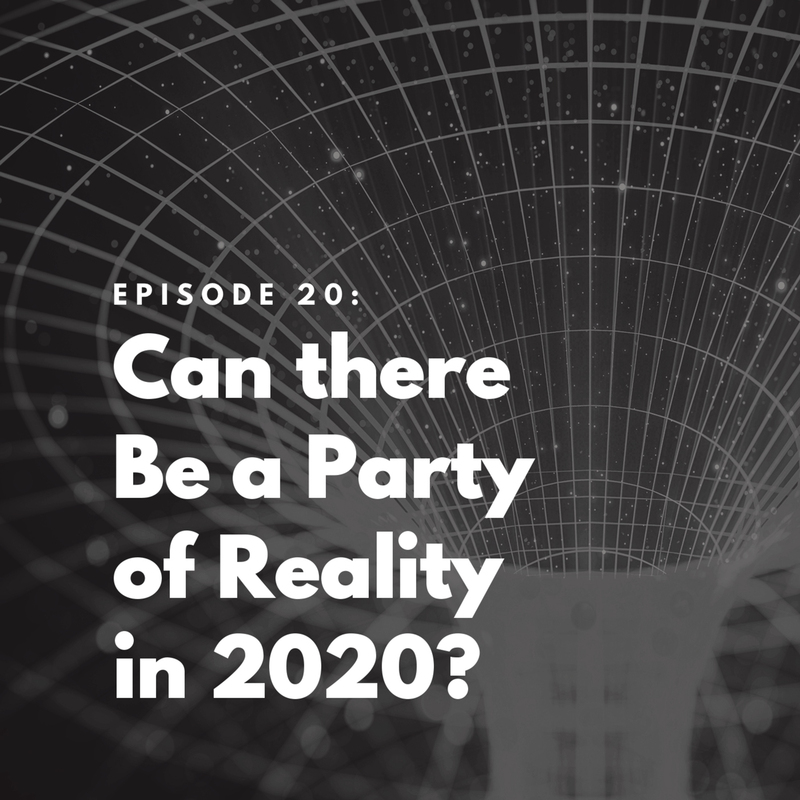 Can there Be a Party of Reality in 2020? 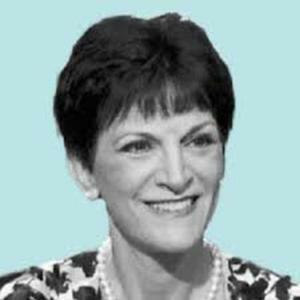 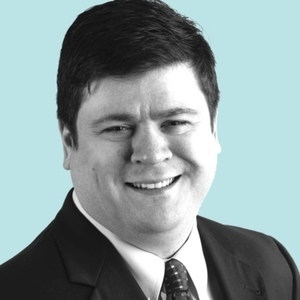 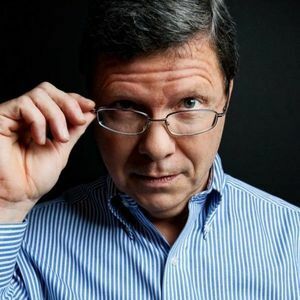 On today's Bulwark Podcast, Mona Charen and Jim Swift join host Charlie Sykes to discuss Trump's insults toward the intelligence community, his overtures toward North Korea, and whether or not there can be a party of reality in the 2020 elections.